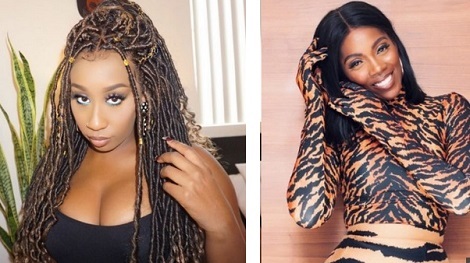 Kenyan-born singer, Victoria Kimani, set the Internet into a frenzy last week after she dropped her version of Kizz Daniel’s Fvck You challenge. “It is common knowledge in the industry that this girl doesn’t like performing in the same show with other female artists, everybody knows this. I never mentioned any names in my Instagram post, people just attached meaning to whoever they wanted to attach it to.